Since my first post on Tips for Flying Alone with a Toddler or Baby was so well received I wanted to do a follow up talking about my shortcuts for traveling internationally with toddlers. I’ve gotten quite a few emails from people who are most concerned about the flight with their toddlers. 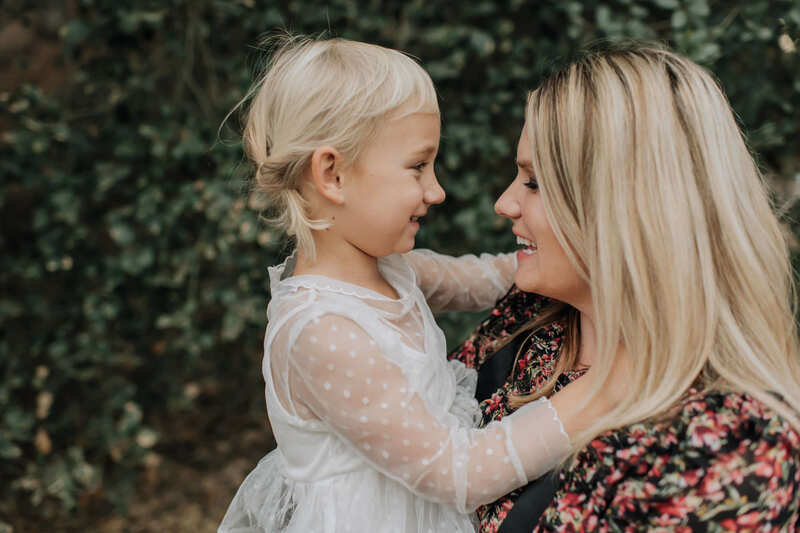 So on my last vacation – a family trip to Punta Mita I took a handful of photos to show you our most important tips and tricks for flying internationally with toddlers. Always bring a bag with backup clothes. Your luggage could be lost or worst yet (this happened to us) your baby could throw up on you on the plane. Keep your wallet, passports and general purse items in a bag that the kids can’t and don’t need to access. You want to be able to see everything so use plastic bags. 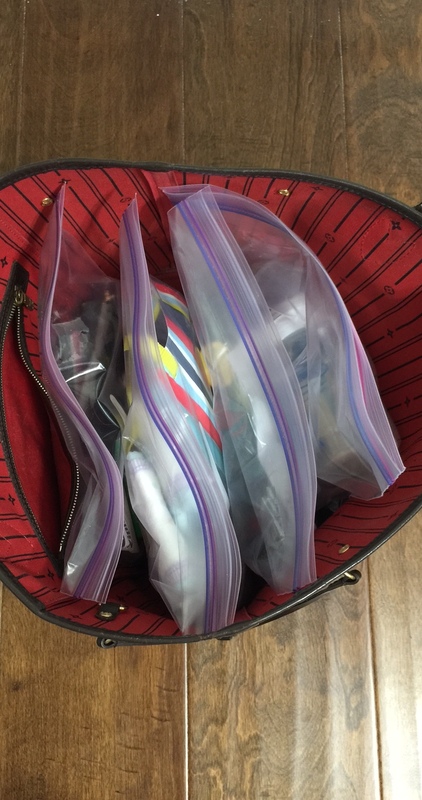 Have your carryon grouped in clear plastic bags makes it easy to grab exactly and only what you need. Keep in mind I am far from Type A but when I fly – I at least start the trip doing everything I can to set a tone for success. This starts with trying to avoid reaching over tiny human to get toys of out over packed backpacks that inevitably spill all over our section of the place. Just enough for one diaper change. The back up is in the overhead bin. Bottle, snacks and candy bribes. Toys that will keep them occupied. The plane is not the time to reign in on their screen time. 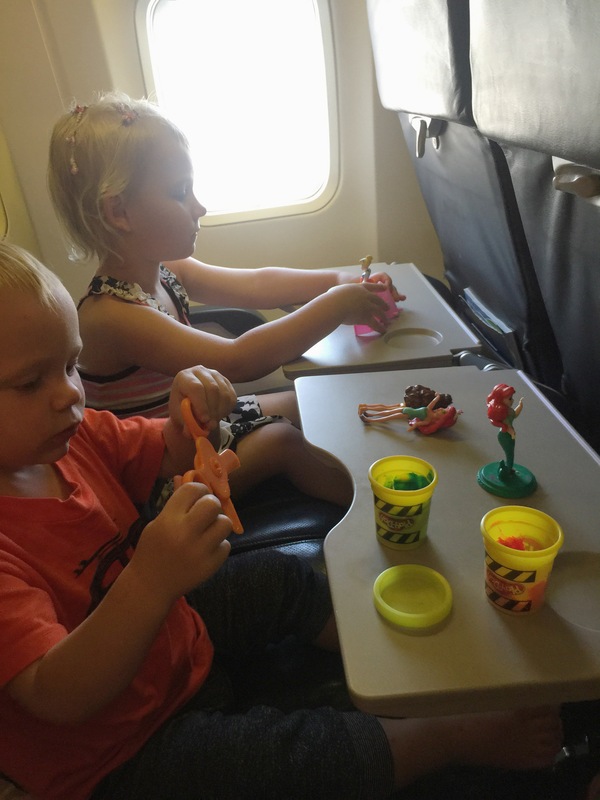 Play dough is great for planes because you can use it and then toss it out when the kiddos are done and leave it and the plane germs out of your home. Everyone always warns you to bring more toys that you think you’ll need but I really think it’s a quality over quantity play. Do you forbid play dough in your home – let the kids play with it on a flight and they will be content for ages. Think outside the box like I did with our post it’s. They took up so little space in the bag yet ended up providing us with tons of fun while we patiently waited for drink service. Post its are by far my favorite plane “toy” They are a quiet activity and stick right to the tray or the back of the seat in front of them. Kids also love putting them on the window and seeing the outside light shine on them. Get a passport holder that fits more than 1 passport and doesn’t just slip in. Make sure you can carry at least some currency and cards in your passport holder. 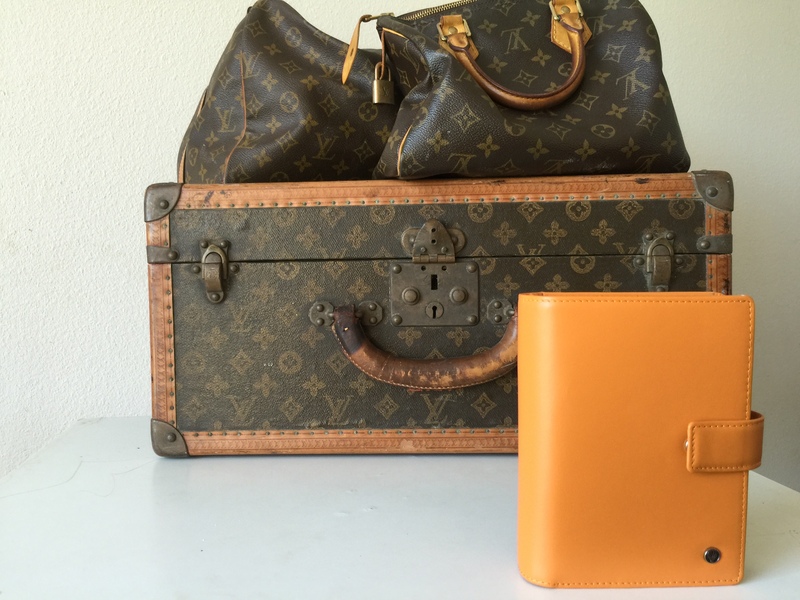 Your passport holder is probably your most important piece of luggage! This one costs less than $100 USD. It takes having someone your traveling with lose their passport in a foreign country to really understand the importance of a passport holder. When you’re a mom traveling with kids it’s not just a matter of a good passport holder but the RIGHT passport holder. You never want to just carry your passport without it being in a holder. A good passport holder won’t be branded with your country on the outside if it. It will be inconspicuous and cover up the color and country name on our passport. In my opinion this anonymity is important for your safety and everyone should always carry their passport in a holder. Not all passport holders are created equal. A good passport holder will hold multiple passports, open right to your passport information page, hold credit cards and hold currency. If your passport holder isn’t working that hard – it’s time for an upgrade. Although these individual passport holders worked for us when we were wanderlust travelers with no kids, they don’t work as well when you all the sudden have 4 passports to manage two of which are for tiny humans who you can barely keep track of while they try and run their energy out around the airport. 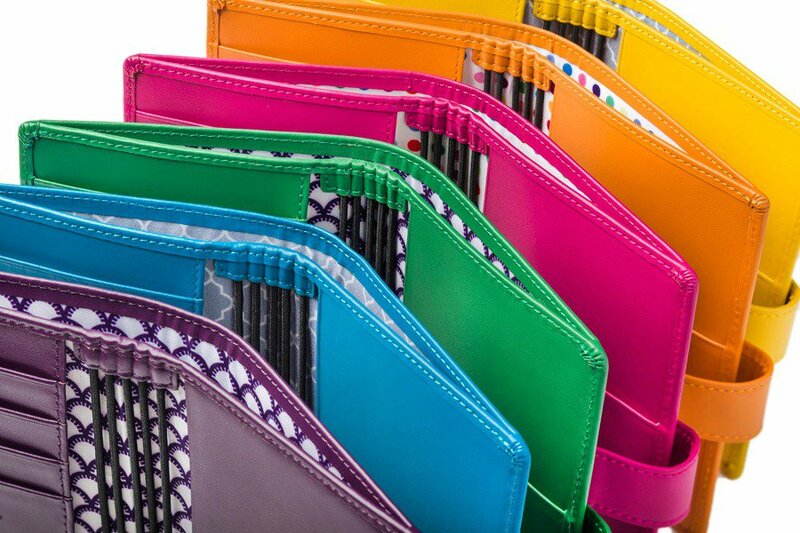 So if you are traveling with your kids you need a passport holder that can hold several passports together. This solution used to not exist until recently but Up and Away has created the perfect design to marry form and function. 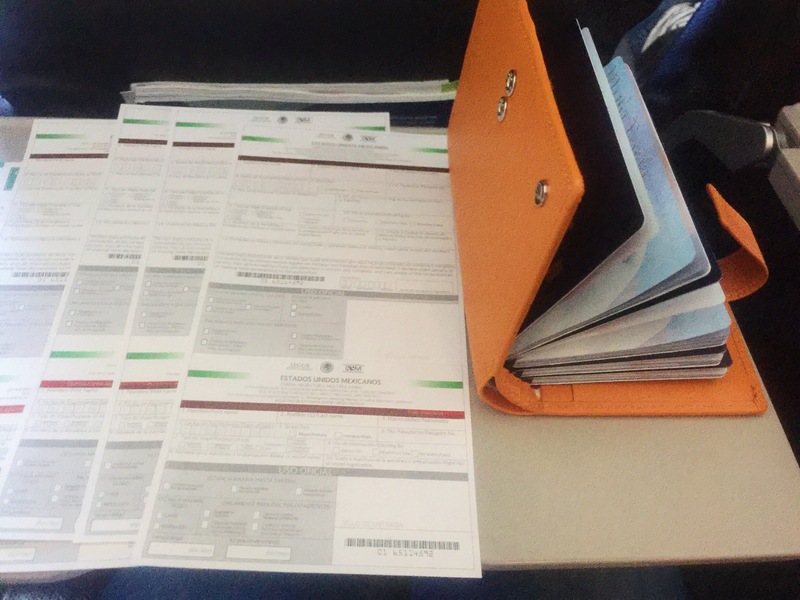 2 toddlers + 5 immigration forms + 4 passports + 1 tiny tray table – is the reason I use this multi passport holder. They way it holds all the passports is important because it’s not just sleeves they can slide of out – it truly becomes a family passport book. 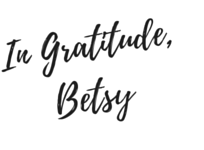 The book aspect is really important because when you are the mom filling out 4 customs forms with a toddler on your lap – you need to be able to easily flip through the books to the exact page you need to copy info off. If you are a mom who has traveled internationally with kids, you already know exactly why you need this! The multi passport holder is only available at Up & Away and retails for under $100 (the website price might display in HKD -Hong Kong Dollars but it equals under $100 USD. The jetting busy Mommy founder Amy is an ex pat who lovingly designs these passport holders in Hong Kong. With some advanced planning and creativity traveling internationally with toddlers doesn’t have to be as daunting as it might seem. Packing smart will help you feel in control rather than getting overwhelmed or stressed by travel and having that be absorbed by your toddlers. Don’t underestimate the importance of not losing a passport in a foreign country. 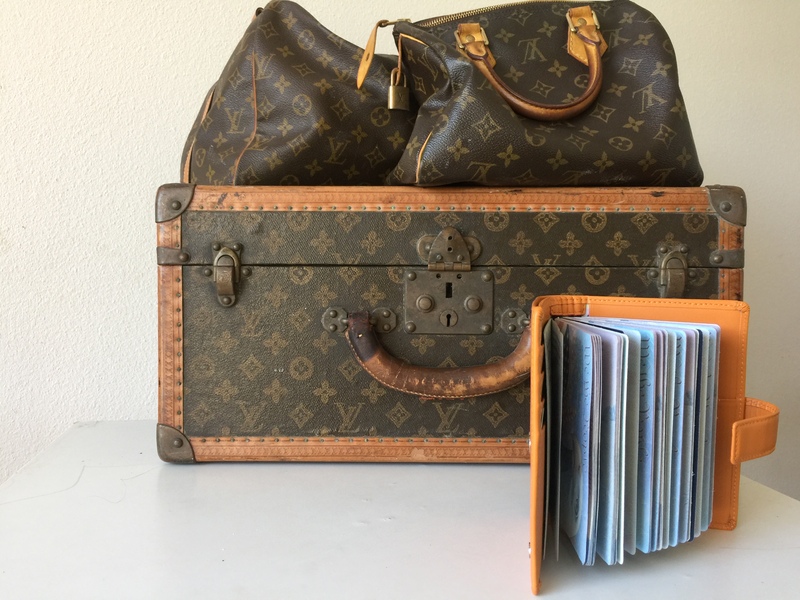 Believe me when I say to trust me that you need a family passport holder because the last thing you want is to create an opportunity for a passport to get lost, stolen or misplaced in a foreign country. Love these tips! 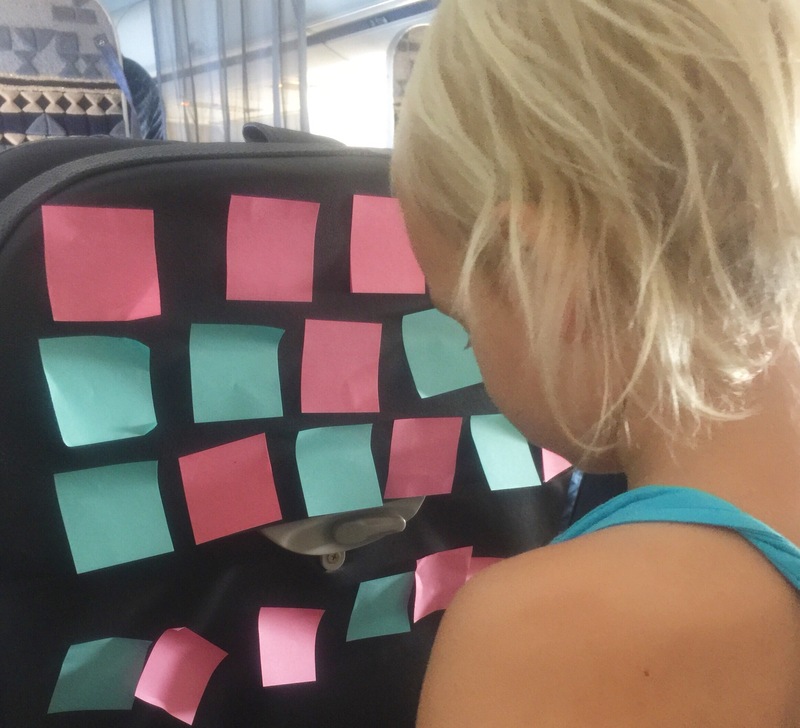 Traveling with little ones can be challenging, especially overseas. We adopted our twins from Japan and until recently (they’re now 5) we’ve only traveled regionally with them. Traveling with twin babies or toddlers is an entirely different game- you need 2 of everything! We just went on our first big trip since bringing them home- Hawaii (http://www.jeansandatea.com/inspired-life/maui-wowi-part-1) and we had a blast! So much easier when you don’t have to travel with a double stroller and twice as much formula/bottles! By Giving Our Kids Everything Are We Teaching Them Anything?